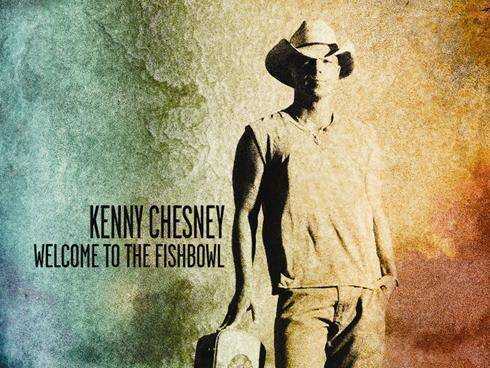 Welcome to the Fishbowl is an album by American country singer Kenny Chesney. The album was released on 19 June 2012 by Columbia Records and Blue Chair Records. The “Trip Around the Sun” tour artist has recorded 20 albums and 14 of them have been certified Gold or higher. He has also produced over forty top ten singles on the Country Airplay and U.S Billboard Hot Country Songs and 29 of these have reached number one on these charts. Kenny is one of the few successful country artists, and he has sold more than 30 million albums worldwide. 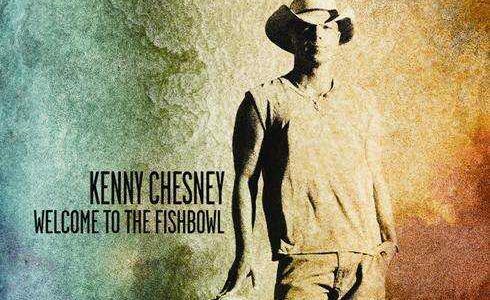 His thirteenth album is Welcome to the Fishbowl and it was released on June 19, 2012. The album has 12 singles with the first one being “Feel Like a Rock Star” which was released in April 2012. The album also has the song “Welcome to the Fishbowl.” The album received positive reviews from various music critics. At Metacritic, the song received a Metascore of 64 out of 100 based on seven reviews and ratings from mainstream critics. The song “Welcome to the Fishbowl” received four out of five stars from Roughstock, American songwriter, and Taste of Country.The music album Welcome to the Fishbowl debuted at number two on the US Billboard 200. The first week sales were 193000 copies in the US, and as of January 2013, the album had sold more than 590000 copies in the United States. The title for the song “Welcome to the Fishbowl” was inspired by a conversation he had with his football playing friends. The song according to Kenny is not about being a victim of music success like many people think right after reading the title of the record. According to him, you don’t have to be famous and out there for you to be in the fishbowl and he wanted to write about how the internet is offering a place where people are trying to navigate through the space created by the internet. Who's gonna be the first to get the story out? Tell me do you feel exposed?